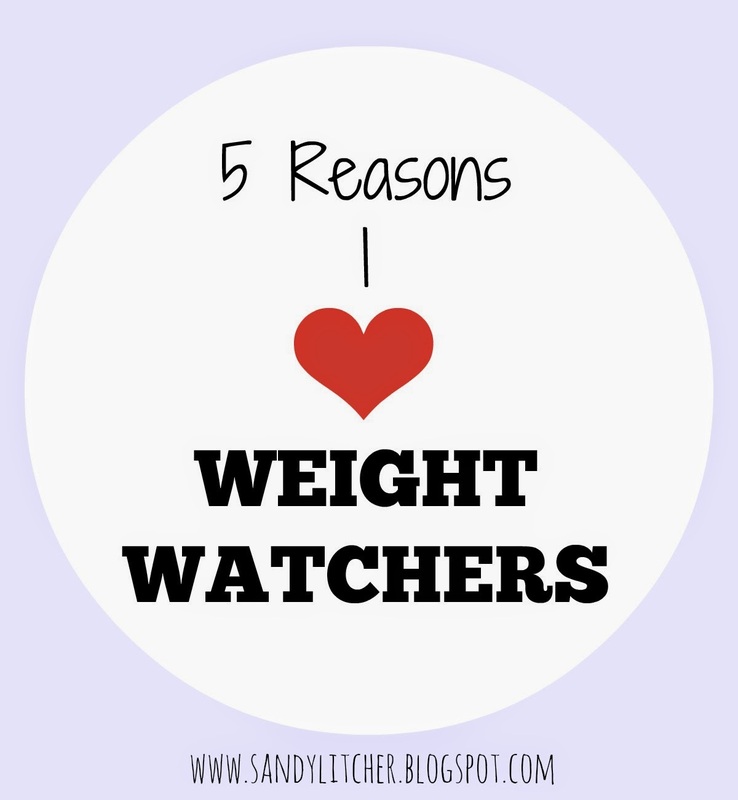 I have done Weight Watchers in the past, but it has been a long time and this time I love it so much more than any other time I have done it, and today, I will tell you why! I have not felt like I am on a diet. There is nothing you can't eat (as long as it fits in your points) and you can eat whenever you want! I don't feel as restricted as I did with other diets! Of course, I have to watch my portions and I have to stop myself from being, what I have been calling it lately, the "human vacuum cleaner!" But we will chat more about some of the challenges next week! I can scan UPC codes, check restaurant points values and track my daily points all on my phone. No more writing things down, looking through a book or looking for points values on a slider!! I always have my phone with me, so I always have everything I need, whenever I need it! Fruit is 0 points! This is a huge difference as before fruit all counted as points, usually just one, but still a point. Being able to munch on some grapes, have a banana or some strawberries, when I feel the need to eat, even when I don't have the points to spare, is a huge bonus! Extra points. I don't remember having extra points last time I did the plan. I feel like I had a points range. This time I have an extra 49 points each week to be used anytime throughout the week. This has been huge for my lifestyle. I enjoy going to dinner/lunch with friends, I like having a beer or glass of wine occasionally and I have still been able to do these things! I still look at the restaurant menu and try to make a good choice, but even if I eat an extra 10 points, no big deal because they are there for me to use! On most days I find it no problem to stick to my regular daily points, and if I go over, it is by 1-3 points, so the bulk of those extra points are used for my "extra" activities! Accountability. Now, you may laugh since you would think that because I have been posting my weight here for the world to see (or the 200-300 people that view the post) that would be accountability enough for me, but for some reason going to the WW meeting and having someone else looking at the scale with me is huge! I want the "great job" and not the "what was hard this week, and what can you do for next week?" For a little teaser, here is the dessert I made Wednesday! This deliciousness will be up on the blog next week! You will want to come back for sure, everyone who tried these babies, loved them, including me! 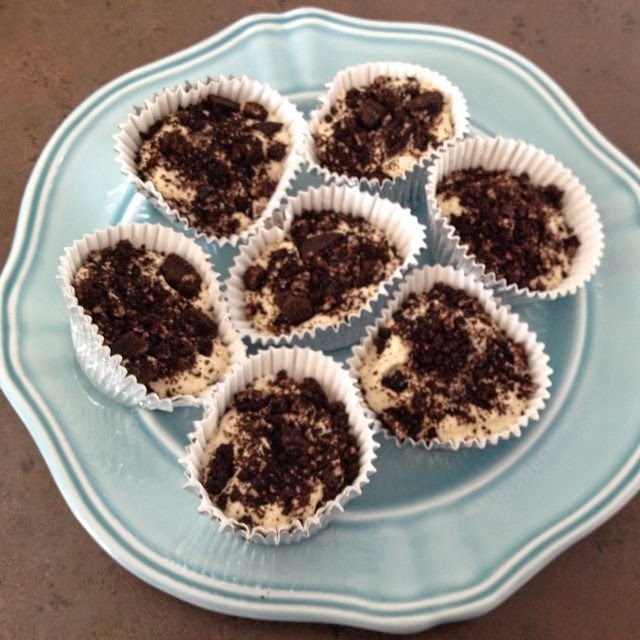 This might be my new favorite dessert! 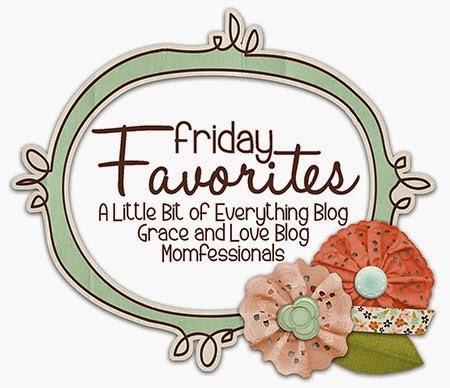 Linking up with Andrea and Erika for Friday Favorites today! I am so glad I joined! Thanks for telling me about the link up, I went over and added it in! Thanks, Miranda! I have tried my fitness pal before too! I imagine after I reach my goal, I will go back to that! Isn't that the truth, Erin!! Can't wait to hear how your weigh in goes on Monday! I just reached lifetime on weight watchers! Agree with everything you said 100 percent!!!!!! Awesome, Tina!!!!! Someone in the meeting yesterday reached lifetime, so exciting! It will be a while, but I can't wait for that moment! Cool! I've never done weight watchers, but when I'm searching for recipes, I look for bloggers who have shared ones that are WW friendly.